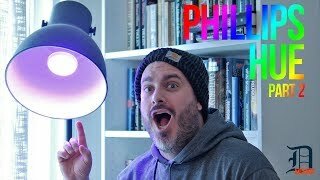 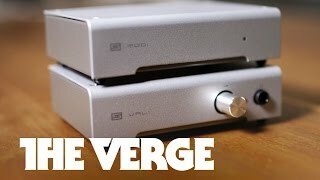 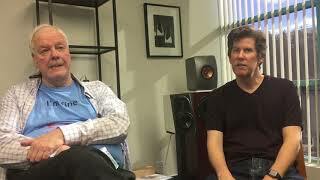 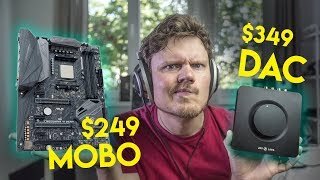 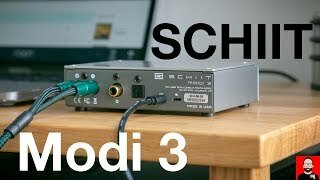 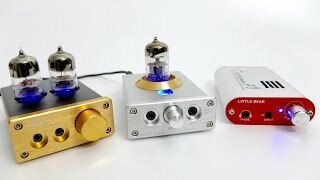 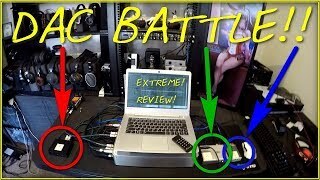 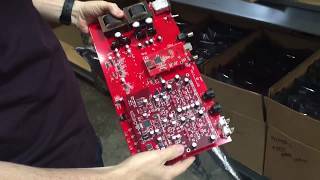 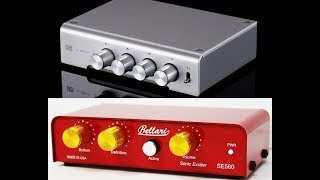 $349 Headphone AMP vs $249 On-board Sound... Who Wins??? 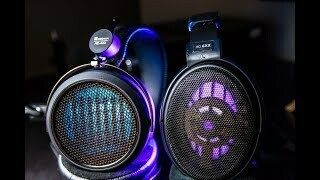 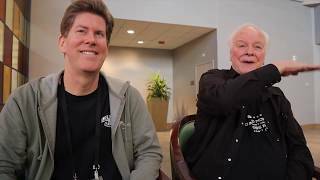 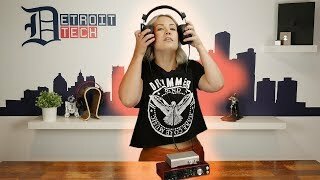 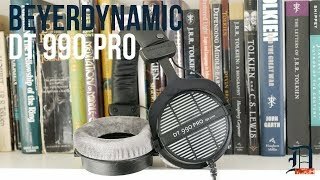 Beyer Dynamic DT990 Review - Are They Really Worth It? 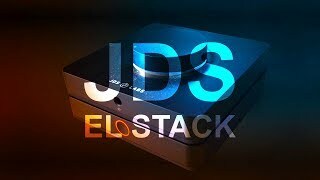 JDS EL Stack! 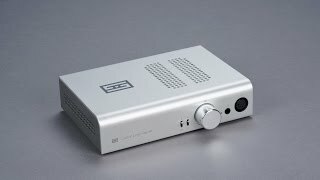 Better than NFB-11? 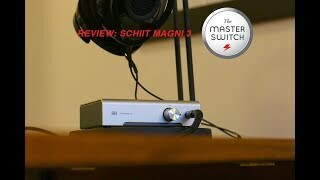 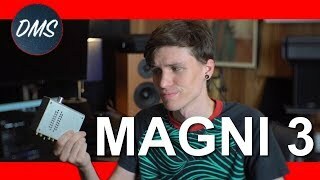 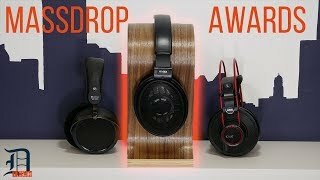 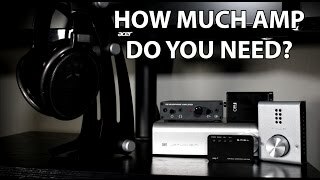 How much amp do the Sennheiser HD650 (HD6XX) need?